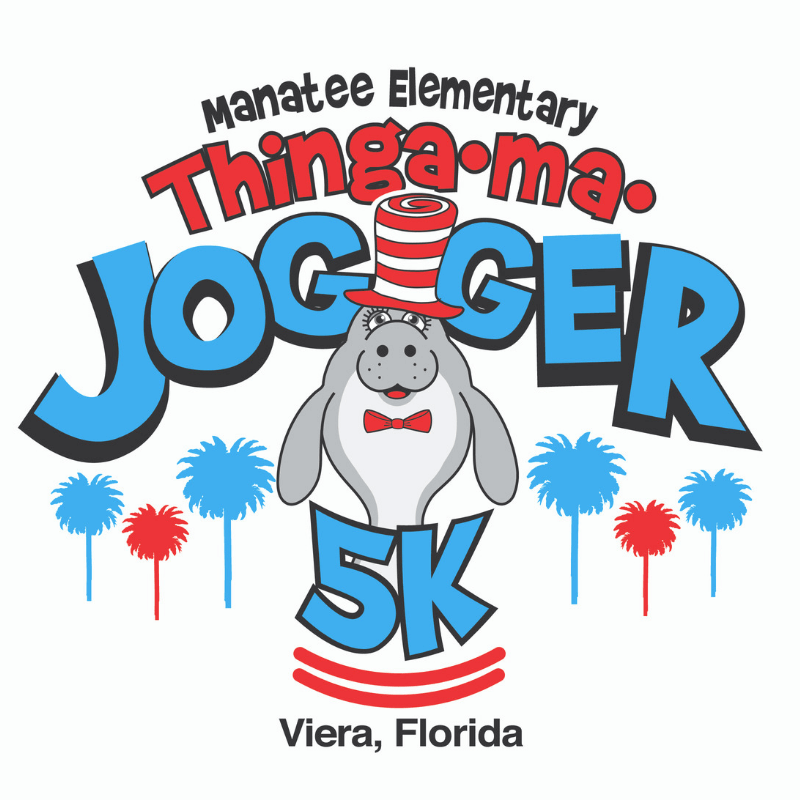 Brevard County’s largest celebration of Dr. Seuss’ Birthday is coming... Saturday, February 23, 2019...And we are sponsoring, so please come join us!! DON’T MISS OUT - SIGN UP TODAY and tell your friends and family. The race is managed by Running Zone and OPEN TO THE PUBLIC! Sign up early! The registration fee goes up soon!